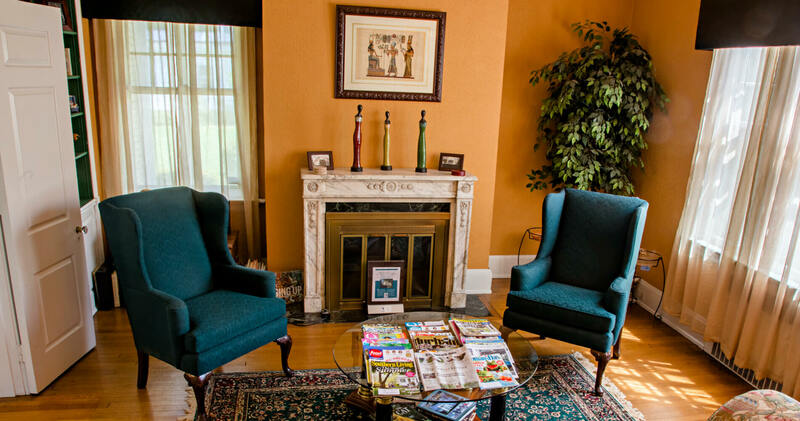 When guests stay at the lovely Morehead Manor Bed and Breakfast in Durham, NC, they have easy access to entertaining Durham Theatre and Art. We want Durham visitors to know about the community’s exciting upcoming theatre and art events. The Durham Performing Arts Center which is within walking distance from the Manor offers eight entertaining performances of Rodgers and Hammerstein’s Cinderella from November 18 to 23. This Tony Award-winning Broadway musical delights audiences with its contemporary take on the classic tale. This lush production features an incredible orchestra, jaw-dropping transformations, and memorable moments with the pumpkin, the glass slipper, the masked ball, and more. The Durham Arts Council building is home to the Durham Arts Council, Inc. and several other local arts organizations. Originally constructed in 1906, the three-story 52,000+ square foot building was renovated in 1988 adding much needed structural and facility enhancements. Now offering three galleries and two theatres with support spaces, meeting rooms, offices, rehearsal spaces, studios for digital arts, dance, photography, clay, fiber arts, visual arts, and children’s art. The Durham Arts Council building is part of the City of Durham Historic District and the Historic Preservation Society of Durham. The Durham Art Walk Holiday Market is a celebration of visual arts and fine crafts held in downtown Durham each November, featuring the work of numerous talented artists in a few central locations. This event kicks off the holiday shopping season by bringing thousands of art lovers for a weekend of shopping and exploration of all that Durham has to offer including world-class restaurants, great shopping, innovative businesses, and fascinating historic sites. The places are within easy walking distance around downtown. On Saturday November 22nd from 10 am to 5 pm visitors can take the Bull City Connector, Durham’s fare-free bus that travels downtown. The Connector does not run on Sundays when the Durham Art Walk Holiday Market is also open Sunday November 23rd from 1 pm to 5 pm. We invite guests to stay at our lovely Morehead Manor Bed and Breakfast. Their guests enjoy waking up each morning to their delightful and delicious homemade gourmet breakfasts. Their manor offers the comforts of home with the amenities of hotels. Located in the Tastiest Town of the South (according to Southern Living magazine)! This entry was posted in Uncategorized and tagged delicious homemade gourmet breakfasts, Durham Art Walk Holiday Market, Durham Performing Arts Center, Morehead Manor Bed & Breakfast, shopping, Tastiest Town of the South, Theatre by admin. Bookmark the permalink.